Wella Professionals is at the heart of the Wella education training programmes. Wella has always stood for beautiful hair and it is what they are all about – and it’s been that way for more than 135 years. I have a complete, scientific and practical understanding of how and where all colours work on the structure of the hair…NO GUESS WORK! 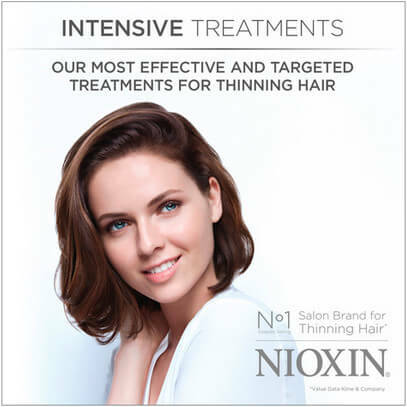 I can advise on how health, diet, nutrition and products can affect your hair and scalp. 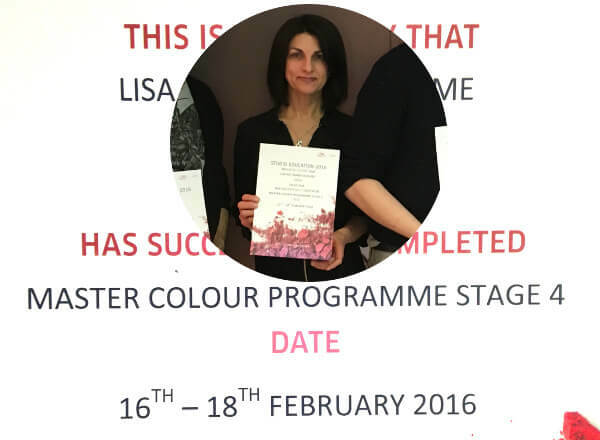 I have access to the highest quality colours and equipment to deliver the most effective, accurate colour result for you. These are unavailable to mobile hairdressers without this qualification. 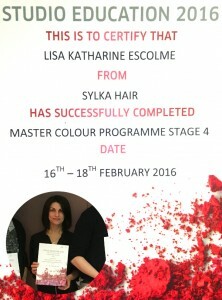 I will offer you a bespoke consultation, taking into account your individual needs, in order to deliver a Couture Colour Service. I will discuss the longevity and maintenance of your style and colour with a long term plan to fit your budget and lifestyle. The Wella Professional qualification is an intensive course aimed at and taken by the world’s most passionate hair experts.